This Saturday night Ghostly International takes over El Club for a night of amazing music. They're calling the event Spiritual America and it will feature four great acts. 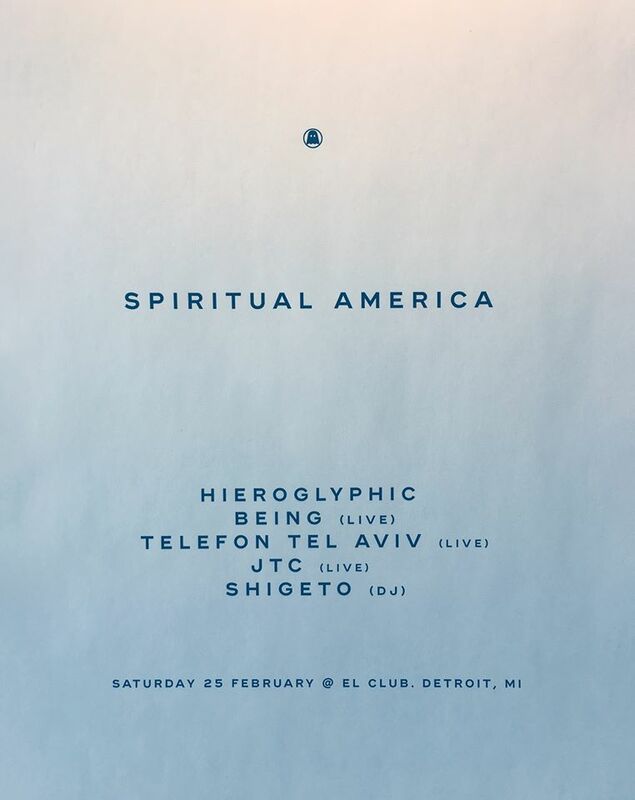 The lineup for the evening includes Hieroglyphic Being, Telefon Tel Aviv, JTC and Detroit's own Shigeto. 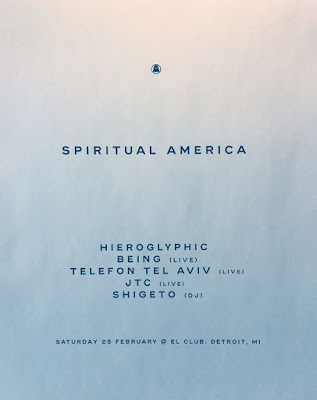 Telefon Tel Aviv is currently on a short tour and Detroit is lucky enough to be one of the six stops on his way. So if you're a fan, you definitely won't want to miss this! Admission to see this lineup is only $5 if you get to the club before 10 p.m. or $10 after 10. 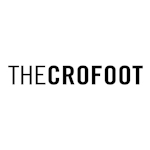 You can also purchase tickets in advance for just $5 here. Thanks to Party Store Productions and El Club we are also giving away a free pair of tickets to this event! 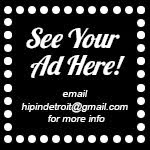 If you would like to enter to win those tickets, send your full name to hipindetroit@gmail.com with #ghostly in the subject line. We will draw one lucky winner on Saturday morning and will send them details on how to claim their prize. 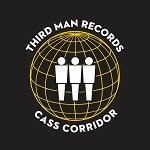 All ages are welcome to attend this show and doors are set to open at 9 p.m.